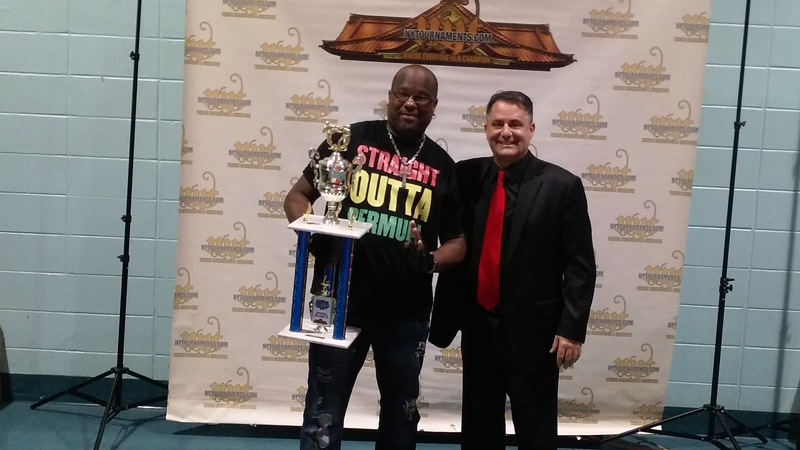 On Sunday, January 22, Lynwood ‘Brotha Richie’ Richardson competed in his first martial arts tournament outside of Bermuda, the NYT Winter Martial Art Classic, defeating his division’s current number one competitor. “This was significant, due to the fact that Brotha Richie reached out to community partners, friends, and fellow entrepreneurs to help fund the costs to make the trip over. It was a leap of faith, that Mr. Richardson took after not having anyone to compete against in local tournaments in his age and skill category on a consistent basis. “The opportunity is now there for Brotha Richie to stay in the rankings if he is able to compete in the 2017 series of upcoming NYT events. He is grateful to those that showed their faith in him, by contributing to his costs. 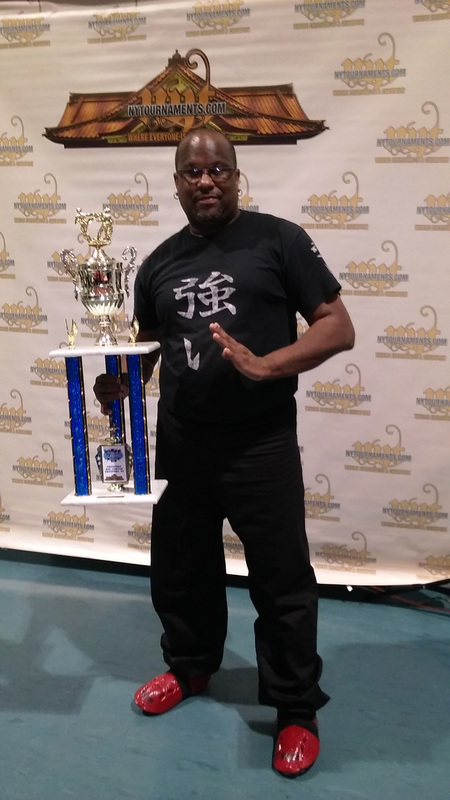 “The next local tournament, that he will be in is Sensei Roots’ 22nd Shiai to be held at St. John’s Sunday School, on Sunday Feb. 12th, at 1pm. He hopes that the Men’s Intermediate Sparring division will have competitors for him to face this time. “He is currently seeking sponsors again to help make this dream a reality, and hopefully secure a few corporate or individual sponsors so that he can compete in the other upcoming NYT series events throughout 2017.